Teeth are strong, but even a wall of enamel can’t deflect a heavy hit. 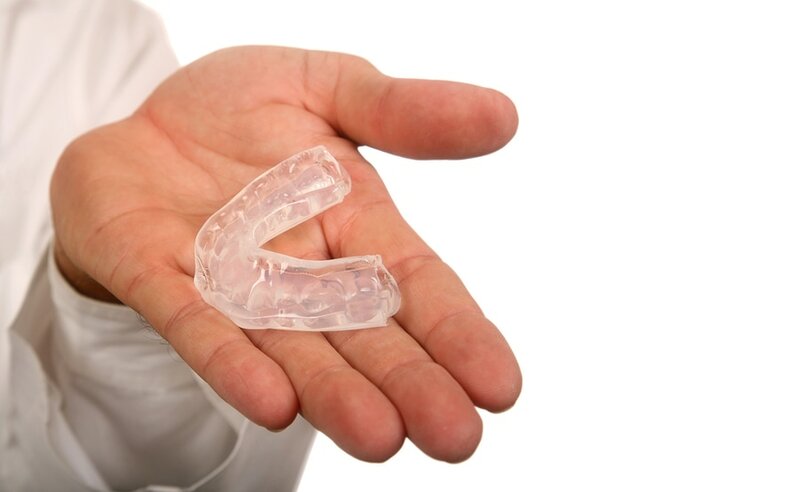 For sports like wrestling and football, a mouthguard is essential. There are a few different types of mouthguards available: stock mouth guards, boil and bite, and custom-fitted. A stock mouthguard is a generic type of mouthguard that is preformed and ready to wear. Most sporting goods stores sell them, but because of their generic shape, it might be difficult to get it to stay in place or conform to an individual’s mouth. They are bulky and they’re not very protective because they don’t fit to the shape of the mouth and are not recommended by most dentists​. The boil and bite mouthguards a step up from stock mouthguards as they allow for a more secure fit. 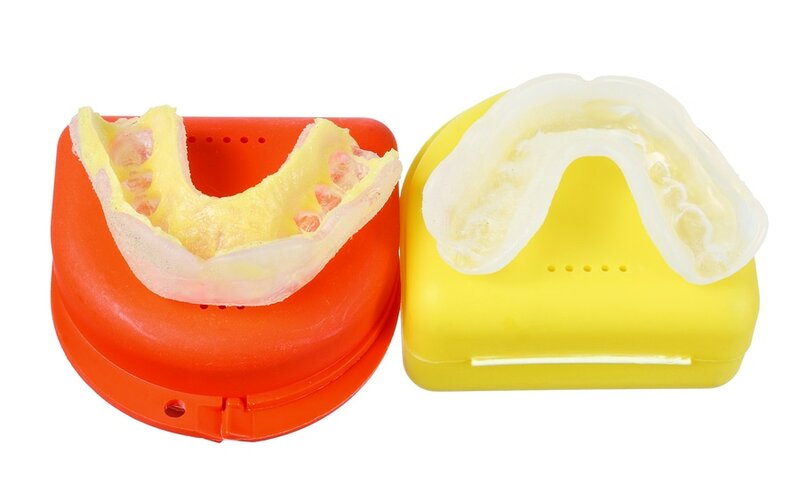 These mouthguards are made from a thermoplastic material that is softened when placed in hot water, allowing the wearer to bite down into the material and shape the mouthguard around the teeth​. ​Though it would be better for a child to not get injured during a game or during practice, it’s always better to be cautious and wear protective gear just in case. After all, sports are thrilling because they are not totally predictable, and with that unpredictability comes the risk of injury. It’s actually estimated that 13-39% of dental injuries are connected to sports. But if kids are wearing the right gear including a custom-fitted mouth guard, they will stand a chance at preserving their beautiful smile and oral health.